Last week, I got to meet a super sweet blog reader. Over coffee, we chatted about life, boyfriends, and of course- running. She had lots of questions for me but the biggest one was a simple one, "How do I start running?" This conversation really got me thinking- how does someone start running? Even though I still consider myself a new runner, I've been running for over four years and honestly, haven't thought about those beginning days in a long time. So let's revisit them! *Disclaimer: As you know, I'm not a doctor or running coach. I'm just a runner and any advice or tips I write about here are shared as runner to runner- not medical advice. If you are considering starting any kind of running or exercise program, please consult with your physician. Before I was a runner, I was a walker. I would walk a few times a week- usually on a trail or track- just to try and lose a little weight. In January of 2010, my weight had ballooned (yet again) to 195 pounds and I was looking for some type of weight-loss program. At my local Y, there was a class I signed up for called "Y Fitness Challenge." It was once a week and involved a boot camp-like exercise class, food tracking, and workouts outside of the class. As part of the challenge's additional workouts, we were all encouraged to start running. I had no idea what to do. The class instructor suggested that I start incorporating running into my walking for short segments of time. So, the next time I was on the treadmill, I upped the speed and ran for 60 seconds. Then the next time, I ran for two minutes. And then I increased to five minutes. You get the picture- in a few weeks I was running for 30 minutes at a time on the treadmill. And it was awesome! Then I ran outside and realized that treadmill running and outdoor running are not equitable- it was much harder than running indoors! I was tired and felt like I had to walk- a lot. To be honest, it was defeating. 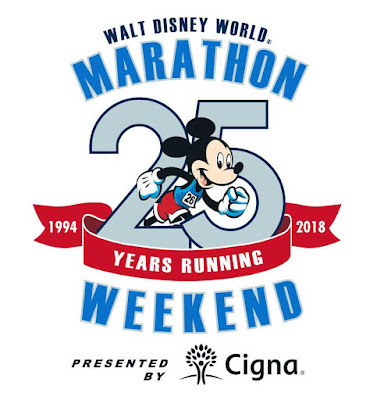 It wasn't until about a year and a half later, when I found the Jeff Galloway method and ran my first 5k, that I finally started to feel like I could do this running thing. If I had to do it over again, there would definitely be some things I would have done differently. I've put together a short list of things I wish I'd known when just starting out. Hopefully this will encourage you to give this running thing a try! Invest in a good pair of running/walking shoes. I can't stress this one enough. When I first started, I was wearing whatever I'd bought on sale at Payless- yikes! Visit a running/walking specialty store and get fitted for a pair of quality shoes- they will make all the difference in your comfort and ability to keep running. Start out slowly. If you're already a walker, start adding small increments of running. Each time, try to increase the amount of time you are running. It's ok to start small and start slow- try to run at a pace that feels comfortable and sustainable. Try walk/run intervals. Once you feel comfortable with some running, try to use pre-established intervals for walking and running. Intervals help increase endurance and lower the risk of injury. Jeff Galloway has some great advice on his website for using intervals in running. Keep track of your progress. Something I wish I'd done when I started running was keeping better track of my workouts. Not only is this helpful in charting your progress, but it is incredibly motivational as you start to see how far you are able to run and walk. There are many apps out there that you can use or you can do it the old fashioned way and keep a journal. 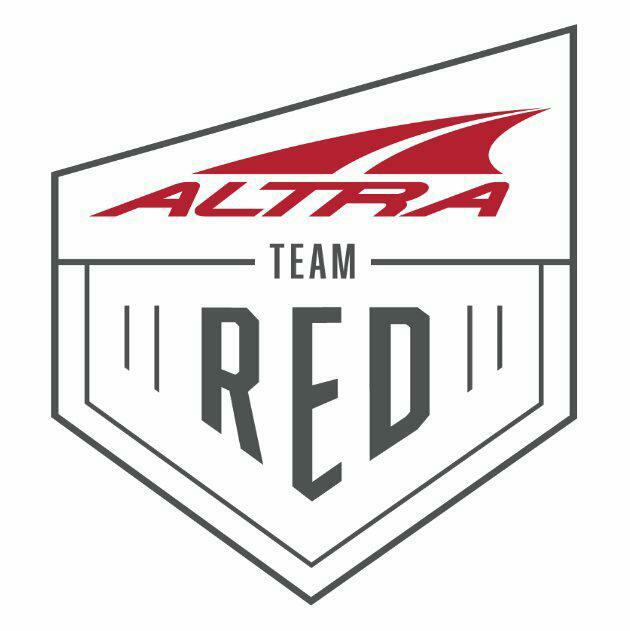 Sign up for a race or set a goal. Again, this is something I wished I had done when I first started running in January of 2010. I think it would have kept me more focused and I wouldn't have waited so long to try a race. Having a race on the calendar gives you something to look forward to and something to train for. That alone can encourage motivation to keep going even when you don't really feel like it. Setting any kind of goal (run a mile, walk/run the 5k distance) will help you to stay motivated which is something I know I struggled with when I started to run. Bonus tip- Running is something that everyone can do. Most of our limitations are mental- we tell ourselves that we "can't" run or we "don't look like a runner." I said the very same things to myself. For years and years. Even though it's difficult, push those negative thoughts to the side, lace up your running shoes, and just get out there. I promise, it will be fun! QOTD: What tips would you add to this list? 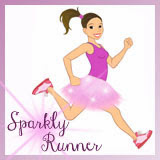 What do you wish you'd done/known about as a new runner? My tip is don't start out on a treadmill if you can help it. I did and I ended up going too fast and causing serious shin splints and knee pain that actually went away when I started running on an indoor track. I think treadmills are great once you actually get a sense of your happy pace. Yes!!! I agree 100%!! When I made the switch from indoor to outdoor running it was so much harder! Great tip- thanks for sharing! Running is much more mental than physical. Its so easy to talk ourselves in or out of the need to stop running and start walking. And having a goal to work towards preparing for is key. I find that when I don't have a goal that I loose a lot of my motivation for running. Yes- a goal is so necessary. I don't think I'd still be running today if I didn't have a goal in mind to train for. Great tip- thanks for sharing! When I started running just a few months ago, I had never had any experience with it at all. I bought the Jeff Galloway 5K app from iTunes for a couple of dollars. Once I put in my information, the app recommended that I us 1:1 intervals (alternating 1 minute walking and 1 minute running). The app plans all of your runs working all the way up to a 5K. It keeps a log of your runs, and it has GPS, so it includes all of your timing information, so you can go back and see your progress. He gives encouragement and tips along the way, and I can't imagine running without having Jeff Galloway talking in my ear. The app also syncs with your music playlist so that when it is time to run, and appropriate song is chosen (according to the speed you should be going), and a slower song is played when it is time to walk. I also have his 10K and half marathon apps. 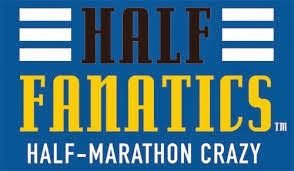 I am using the half marathon one to train for my very first race. When I was using the 5K app, it was very motivating to realize that I went from non-runner to capable of running a 5K with strength and energy in only about 8 weeks. I HIGHLY recommend these apps, especially for someone who really isn't sure how to structure a training program. That's so cool, Lisa! I've heard great things about his app. If I had music on my phone I would definitely use it. 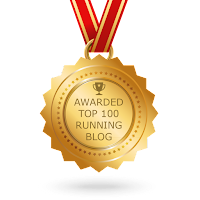 Way to go on the half marathon training- when is your race? November 8th! It's the WDW Wine and Dine! I'm very excited! 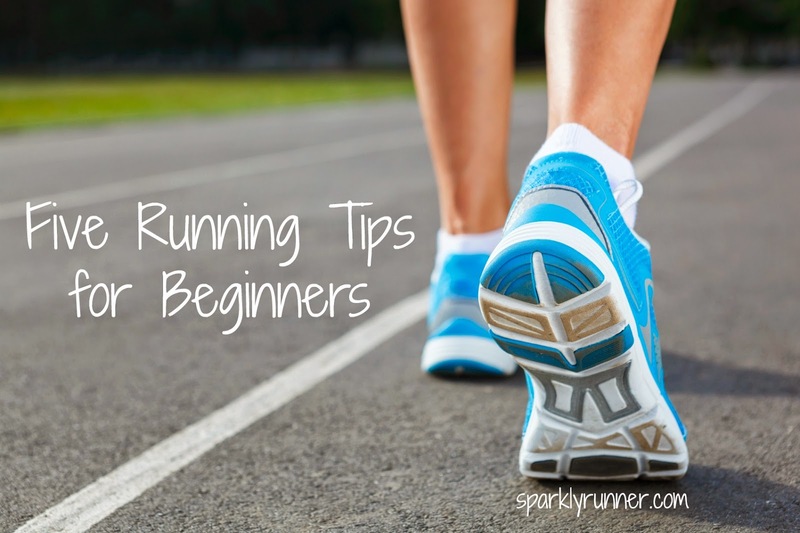 These are all such great tips for beginning runners! Shoes, goals and run-walk intervals are all important to me. Great tips. Finding a buddy to do it with always helps me too. For new runners training for longer distances (like a half marathon), I can't stress the importance of fueling and hydration enough! I trained for my first half using Cliff gels with mixed results. They led to terrible stomach pains on race day. Now, I opt for chews. Test out different fuels during training and don't assume stomach problems are the norm. I have also learned my lesson when it comes to alcohol before a long run. Even a couple glasses of wine with dinner the night before can be too much. Instead, I hydrate with lots of water and Powerade before and celebrate with wine after! Great tips! I think the one thing I wish I would have known is listed already – being fitted for running shoes. I did alright for a while, wearing Nike's, but when I went and got fitted about a half year later, turns out, I was wearing a half size too small for a running shoe (I never even thought to account for swelling of the feet). My husband and I talk about how running is a lot more mental than it can be physically - - such as when he hasn't run for a while, but then heading out for 7 miles seems like a breeze, because he's done it before and knows he can. While I often freak myself out mentally, I try to tell myself that I CAN and WILL finish my race, no matter how tired or sick I feel, because I've done it plenty of times before :) Not to say that it isn't quite physical as well, since it sure can be (which can be noted by my sweat and labored breathing haha), but I think having a positive attitude can get you pretty far. I would really like to take a seminar on running and running form — I think it would be very enlightening. A positive attitude is a MUST for running! Once you "get out of your own head" and just relax, the distance comes easily. I say this to myself a lot- "Your mind will give out long before your legs will." This is the second generation of the widespread True Coat plus Stuffy Paint Sprayer by Graco. These sprayers are designed with the original, innovation Pros pray Technology. The Plus model has the Pro Durance pump which has twice the life of the True Coat II base ideal, also contains shoulder belt. The best new feature is Adjustable Pressure Control – Use a lower set for thinner materials, higher set for dense.